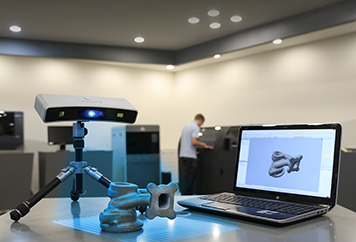 Geomagic Capture and Capture Mini are a family of powerful, integrated scanners and software systems for professional Scan-Based Design and quality inspection. 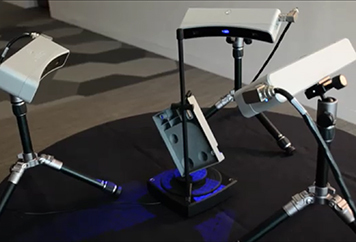 They are available in six application-specific configurations, combining the best of Geomagic software with a compact, ultra-precise blue light LED scanner. 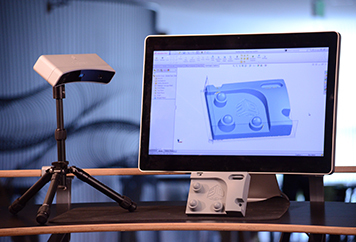 Geomagic Capture and Capture Mini enable designers and engineers to incorporate real-world objects into CAD as a seamless part of their engineering workflow. Geomagic Capture scanners for quality inspection deliver precision scanning integrated with Geomagic’s high-quality inspection tools in a seamless, push-button manner. 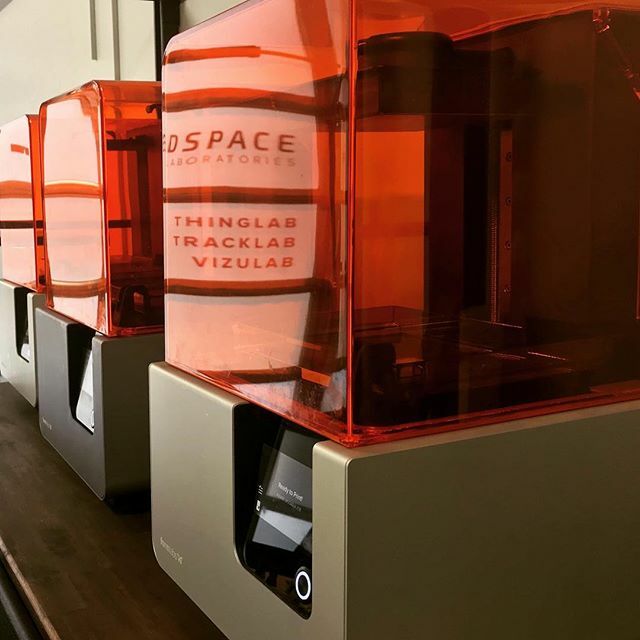 With unprecedented performance and affordability Geomagic Capture scanners usher in a new era of design-to-manufacturing productivity and utility. 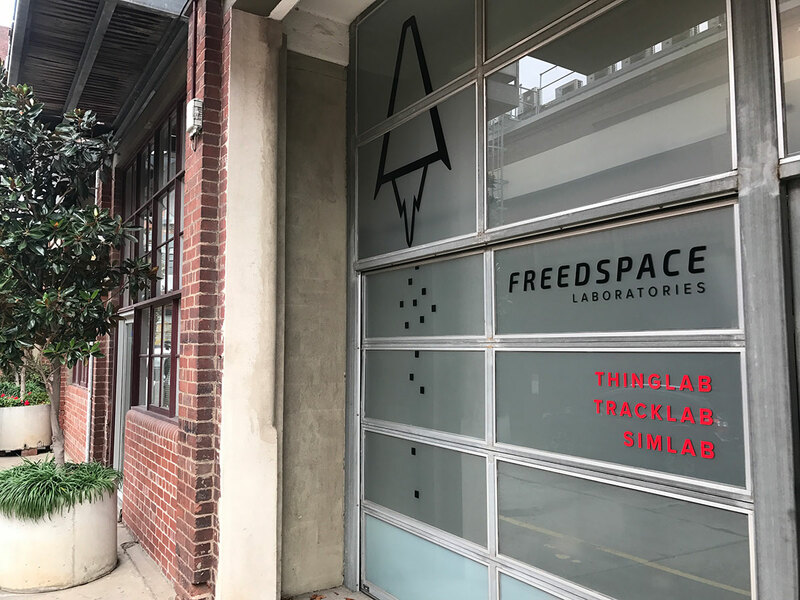 Lost design data? Have an old part with no drawings? 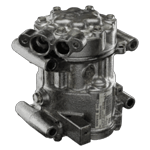 Geomagic Capture lets you quickly and easily recreate 3D CAD data for highly complex and broken parts in one seamless scan-based design workflow. 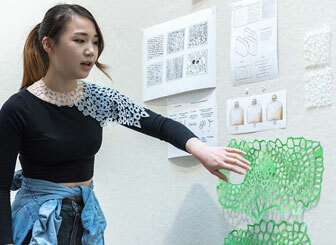 From there, you can go directly to 3D printing and manufacturing. 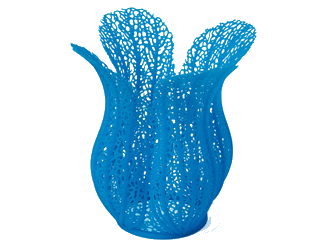 Quickly set up a multi-Capture array, and you can scan and process accurate 3D data even faster. The software’s advanced automation and scripting tools make repetitive inspections easier than ever. 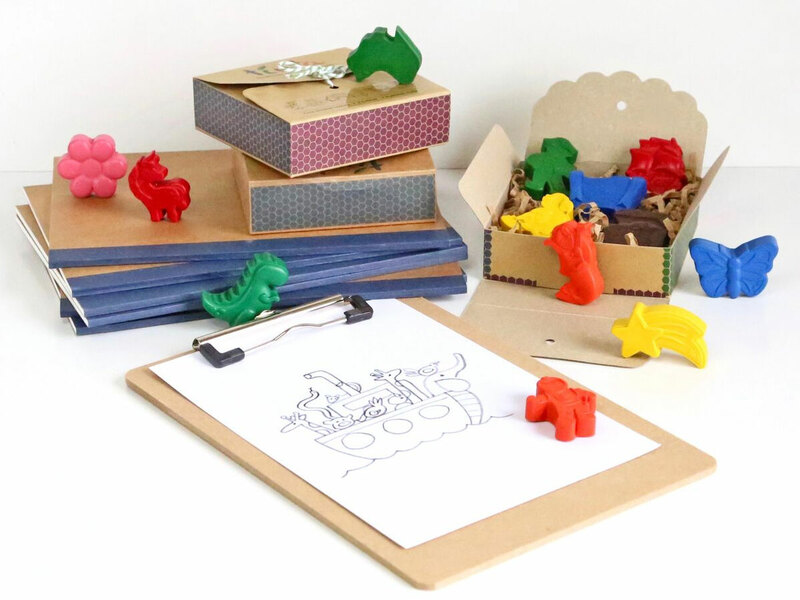 Geomagic Capture ushers in a new design paradigm where existing objects provide inspiration for innovative new products. 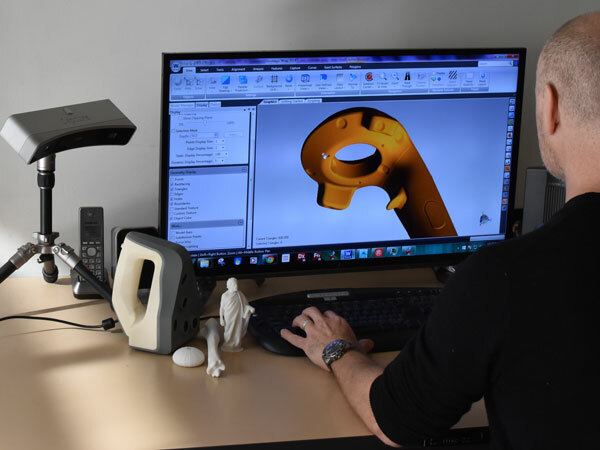 Improve upon, learn from, customize and reuse the designs that surround you every day with a 3D scanner for CAD. 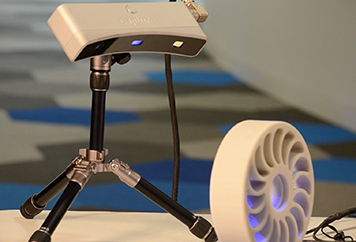 The Geomagic Capture ProPack gives you the power of portable hands-free 360° scanning. 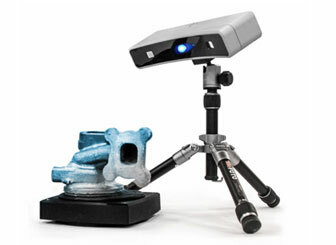 This all-in-one addition to your Geomagic Capture scanning experience includes a powered, fully automated rotary turntable plus fixturing arms to hold your parts in place. 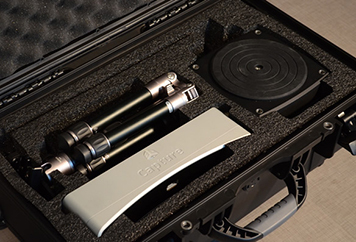 It’s secured in a form-fitting hard case that has spaces to include your Geomagic Capture scanner and tripod. 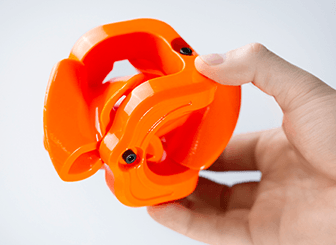 What is included with Geomagic Capture? 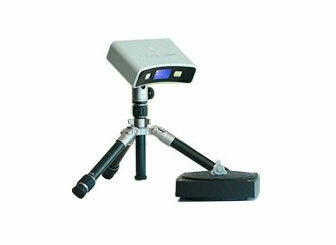 Every Geomagic Capture scanner system comes complete with everything you need for Scan-Based Design or Inspection. What is the included scanner’s accuracy? The Capture is pre-calibrated at the factory and offers accuracy of 60 microns at the near field (about 0.3m from the scanner) to 118 microns at the far end of the field (about 0.5m from the scanner). 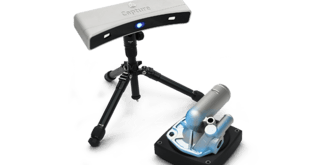 The Capture Mini is pre-calibrated at the factory and offers accuracy of 34 microns at the near field about 0.3m from the scanner) to 70 microns at the far end of the field (about 0.5m from the scanner). Do the scanners require targets? No, the Capture scanners require no targets to align multiple scans. Can the software work with other scanners? Do I need a seat of Solidworks or SpaceClaim in order for Geomagic Capture Scanners to work? 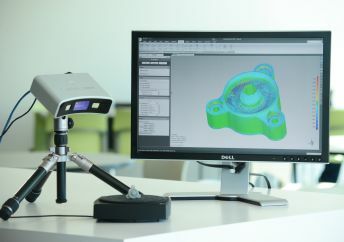 Geomagic Capture Scanners for SolidWorks and SpaceClaim require SolidWorks or SpaceClaim to function, which are not included in the package. What versions of SolidWorks does the plugin work with? Do the Capture scanners also collect color? No, the Capture scanners are built to collect precision geometric measurements only. Are the scanners new products, or have they been on the market? 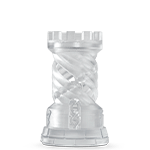 The Capture scanners use proven technology that’s been powering 3D scanners for more than a year. 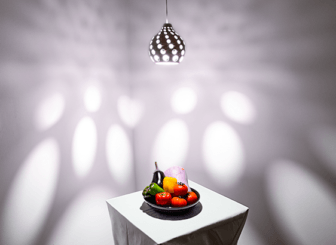 What about the Sense scanner – how does it compare?